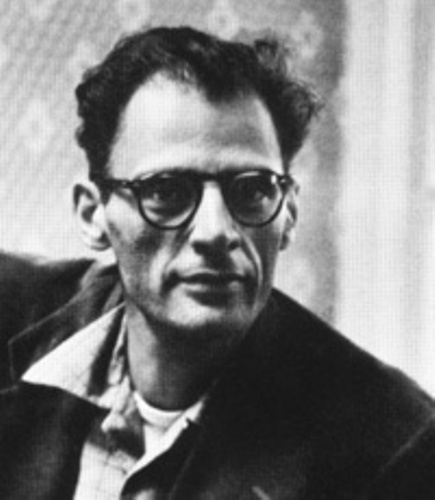 Arthur Miller facts present the information about one of the best known playwrights in the world. Miller was born in Harlem, New York in 1915. This man was well known with his marriage with the Hollywood bombshell Marilyn Monroe. Find out more facts about Miller in the post below. Death of a Salesman was the first play written by Arthur Miller. It was opened in Broadway in 1949. The play was very successful and gained critical acclaim. During his life, Miller married three times. When he was alive, he refused to make cooperation with the House of Un American Activities Committee. 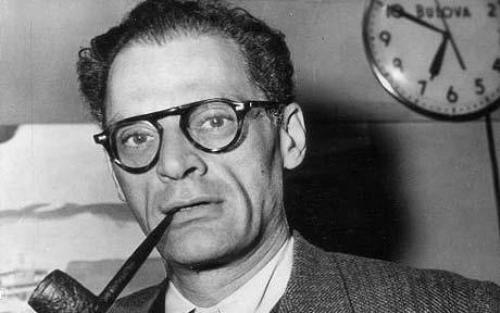 Arthur Miller was born on October 17th, 1915, in New York. His parents were considered as the moderate affluence family. But his family lost everything they got after the Wall Street collapse in 1929. After the Wall Street crash, Miller and his family had to move to Gravesend, Brooklyn. In the first place, they lived in Upper East Side of Manhattan. University of Michigan was always in his mind. To get the money to attend the university, he worked for some odd jobs. Miller’s first play was entitled No Villain. It was used for his student paper. The bigger inspiration for him to make a play and start his career as a playwright was the playwright professor Kenneth Rowe. The Man Who Had All the Luck was the title for his 1940 play. The review for this play was not really great. It was only performed four times. All My Sons was written and opened in Broadway six years after his 1940s play. It was a successful play for Miller. He took home the best author for Tony award. 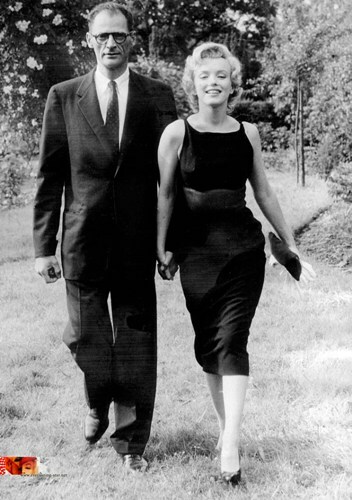 In 1956, Miller married the famous actress Marilyn Monroe soon after he divorced his first wife Mary Slattery in 1956. The Misfits was the movie starred by the actress Marilyn Monroe. The screenplay was written by Miller. It was created in 1961. Unfortunately, both were separated. 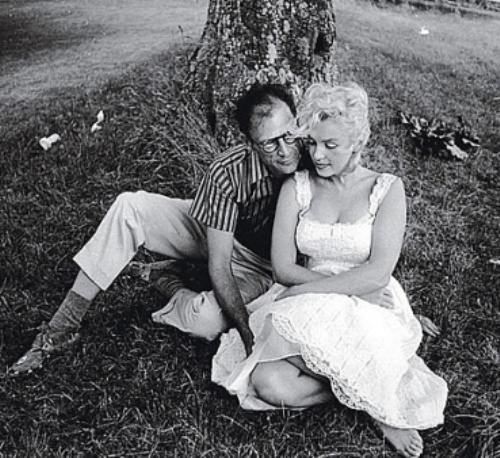 Several months after Miller divorced with Monroe, he married Inge Morath. She was an Austrian born Photographer. Both had two kids named, Rebecca and Daniel. 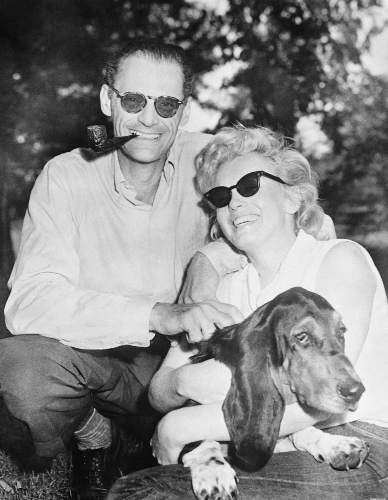 Are you interested with facts about Arthur Miller?